Christopher's 30th birthday did not go by unnoticed. We did it up and we did it up BIG! Below a brief recap of the festivities. On our way to the Wizards/Knicks game! 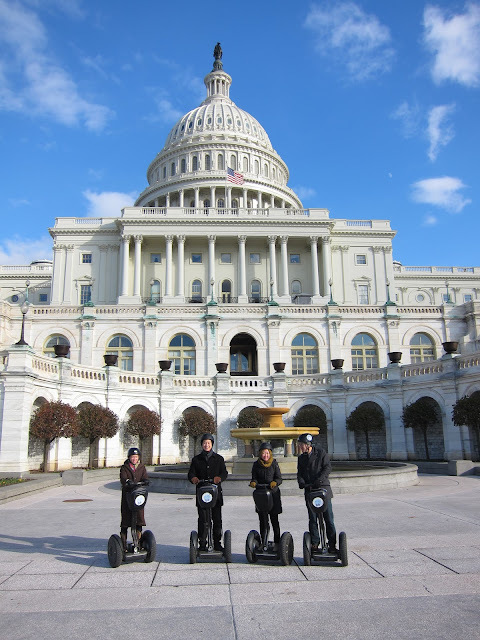 We did a Segway tour! Strength and Power at the Lincoln Memorial, we were freezing. 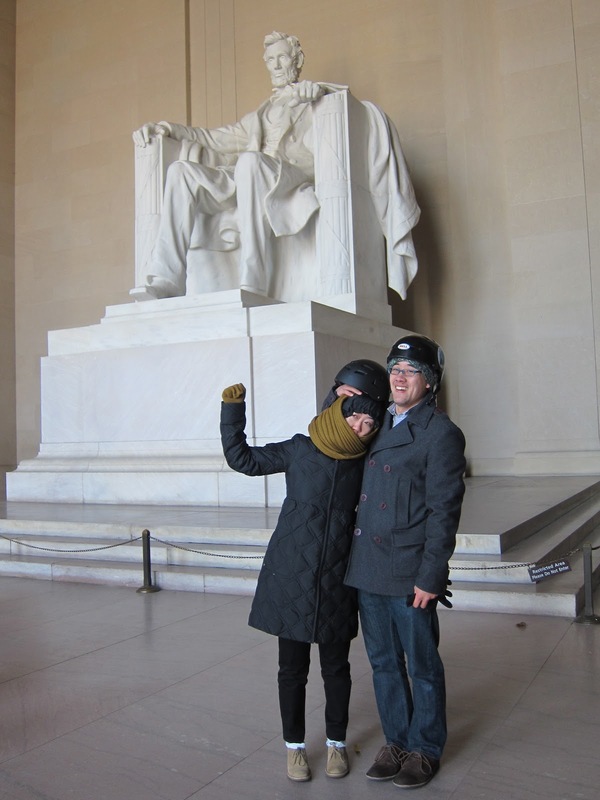 A surprise trip to Holabird! Chris' favorite tennis supply store. I win girlfriend of the year. Yessir. how's this for a segway?